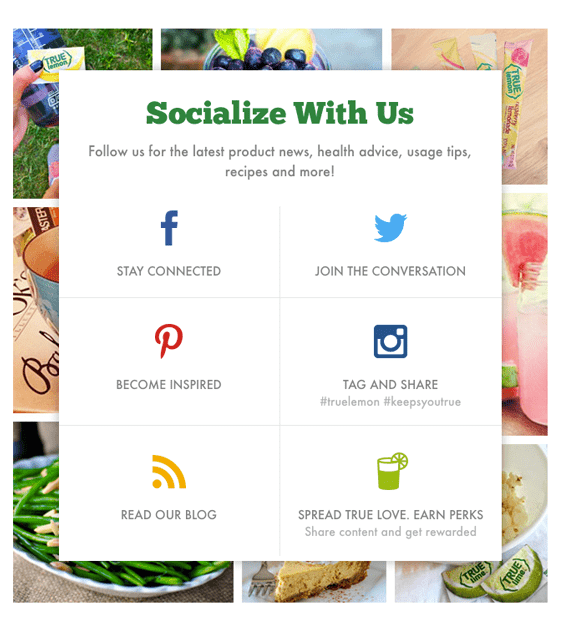 You have just sent your promotional newsletter to your subscriber list. There’s only a 20% chance that it will ever be opened. Actually, the open rate is often even lower. In the meantime, the letter on the left (see the image below) is on average opened by 50% of all recipients. See what you’re missing? Looks like you need to revise your strategy. Transactional emails have exceptionally high open and click-through rates. 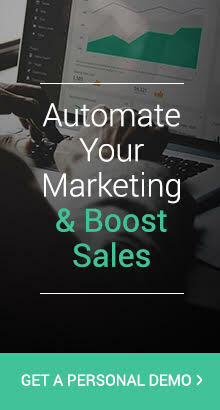 In fact, they can generate up to 6x times more revenue than your standard promotional newsletter. And, the most exciting part is that you don’t need to actually send them. Transactional emails once set up, are delivered automatically compared to a newsletter campaign. It requires careful planning and perfect implementation. 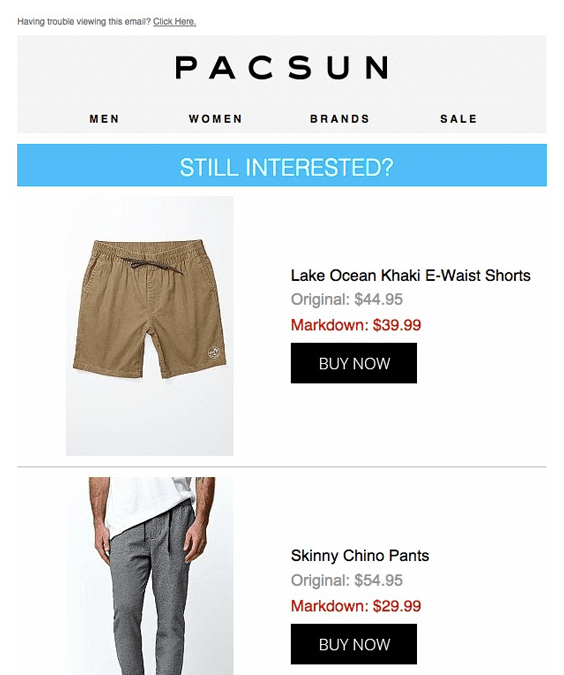 We have identified this untapped opportunity for you, and below we present the top 7 ways to use transactional emails. All you have to do now is execute it. Quick Note: What is a Transactional Email? 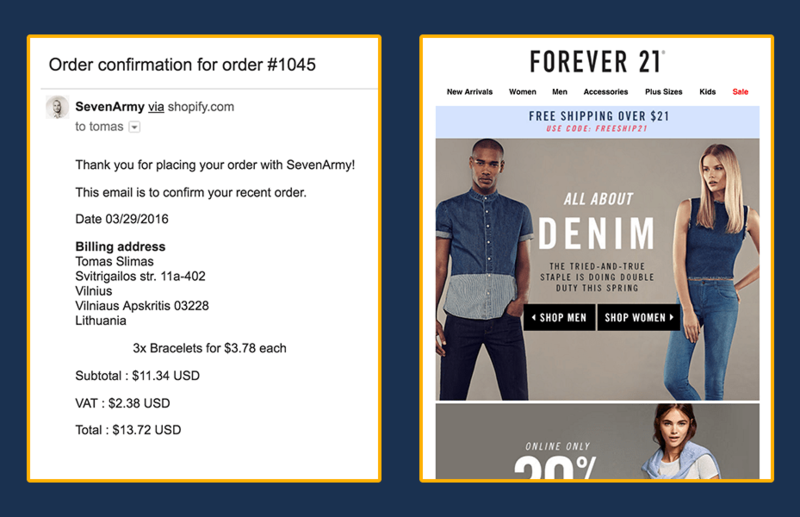 Transactional emails are notifications sent to existing customers or leads. It could be an order confirmation email, or a shipping update notification. It’s always personal and sent specifically to one recipient. It has better deliverability, open rates and click-through rates because it is expected by the recipient. More about them read in here. For The First Purchase. Welcoming potential customers with a discount based on an order amount will help to increase both the value of basket as well as likelihood of conversion. For The Next Purchase. Prompt repeat purchases by offering higher discounts that might reduce your markups but that could turn a one-time customer into a repeat customer. 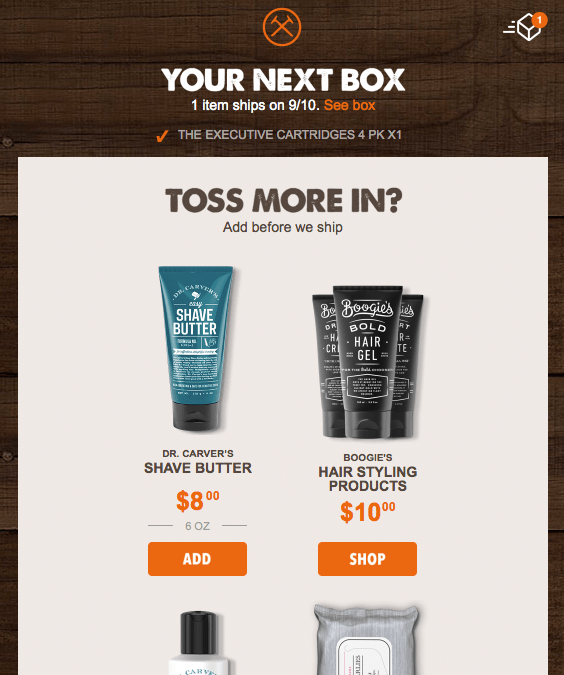 Create urgency by offering limited time coupons. 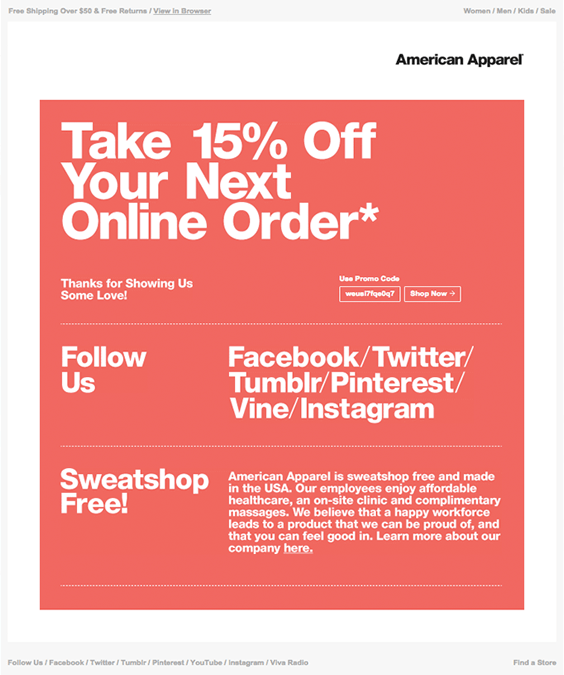 Tell customers that the coupon expires tomorrow and send a follow-up email the next day reminding them that the offer expires today. End each email with a clear call-to-action. However, don’t over-promote, and balance sales with brand introduction: set your tone, showcase your values, and product quality. Almost 70% of your customers leave your site after adding a product to their cart. It’s a widely known metric, so this shouldn’t surprise you. Send automated email reminders to customers who have abandoned their carts using either built-in Shopify or BigCommerce features or Omnisend (previously Soundest) ready-made emails. First, test a friendly reminder that the product is running low and include your store reviews or some other relevant information like a security badge and happy customers photos. Don’t be afraid to test out more aggressive promotions with multiple emails offering limited time coupons, just like in the welcome emails. Order or shipping confirmation letters shouldn’t include only the already purchased product. Transactional emails that include other products have a 20% higher transaction rate than those without other products. The percentages are even higher if the cross-sell products are related to the one just bought. Use this to your benefit. Feature your bestsellers or top deals. Combine your emails campaign with Facebook ads and show the same cross-sell products to them on their newsfeed. SocialTimes reports that 22% of customers who saw both email and Facebook ads were 22% more likely to make purchases than those who only received emails. Building trust isn’t something you should ignore. According to Reevoo, reviews can produce on average an 18% uplift in sales. When reaching out to customers who bought a particular item, ask them for a review. Ask for reviews in your shipping confirmation email and in customer follow-up emails. 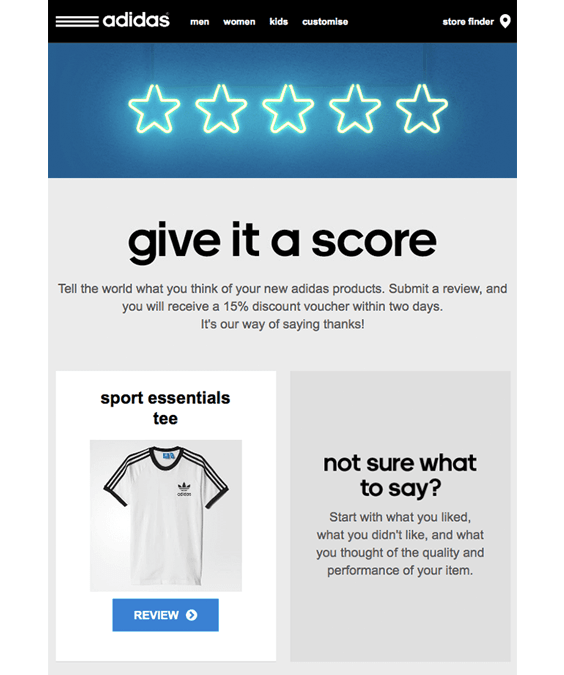 Use intuitive text review forms with a built-in BigCommerce system or by installing a free Shopify native app. Or, enhance your product information using social reviews with a photo upload feature or Instagram photo feeds. Include links to your social network accounts, like Facebook or Pinterest. This is a great way to get extra time with your customers and engage with them where they spend the most of their online time. Adding followers to your social networks will further enhance your brand’s social status. Having many followers makes you look more appealing to your customers and their friends. A repeat customer is 9x times more likely to convert than a first time visitor. But don’t be pushy with your repeat customers. Show your appreciation to the customer. Send a thank you email immediately after the purchase or schedule one according to your customer’s’ buying cycle. For example, someone who bought a winter coat might want to upgrade his wardrobe and buy a new spring jacket. Reach out to customers who haven’t made a purchase within the last couple of months. Ask how they are doing and if they have enjoyed your product. Add an extra incentive to buy. In the end, there are a few technical details to keep in mind: don’t add too much noise. Emails must comply with CAN-SPAM law which requires that transactional content appears first and is the primary message of the letter. You should also avoid including promotional information in the subject line. It’s all about directly connecting with the customer. 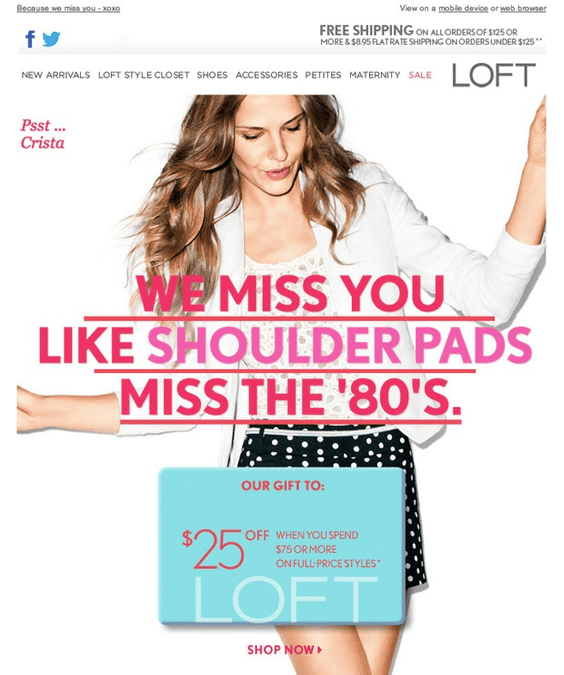 There are many more ideas you could do with your store’s transactional emails. All of them require testing and might be accepted differently by your specific audience. No matter what you decide to do – don’t make the emails plain and dull; make the emails sell. What does your order confirmation email look like? Tomas is an entrepreneur and a digital marketer. 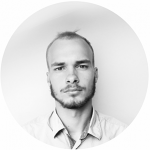 He has recently sold his $3M dropshipping business and now helps the online store owners automate their dropshipping businesses at Oberlo. Excellent post, I especially like the email that you send to customers who haven’t bought in a while. They’re definitely more likely to make a purchase and for minimal effort you can probably get them to buy something again instead of spending a huge amount of effort to go after new customers. Thanks, Peter! You’re right. Others focus too much on the new customers acquisition and forget to reach out existing customers who are more likely to convert.